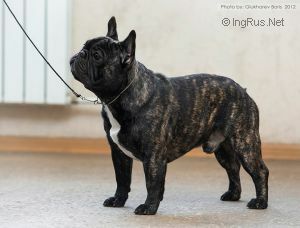 A'VIGDORS STRANGER IN THE NIGHT - World Pedigree DataBase French Bulldog, French Bulldog Pedigree DataBase. 2011 CH AMPION POLAND, POLAND. Page generated in 1.023 sec.